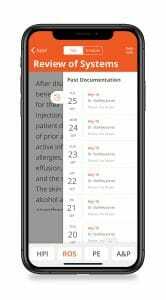 With the latest software update, Mobius Clinic makes mobile medical documentation even easier. Download Version 2.8.3 to access new previous encounter documentation functionality and other improvements. It’s that simple. Mobius Clinic is now the only app that makes previous encounter templates available on your mobile device. + All note fields – including diagnosis assessment, internal notes, order detail, and document detail fields – now expand to show longer blocks of text as you type or dictate. + Medications can now be swiped left to mark them as historical from the patient chart menu. + Staff log-in status is now reflected instantly in the paging view. It’s easier than ever to know who’s around and ready to help! 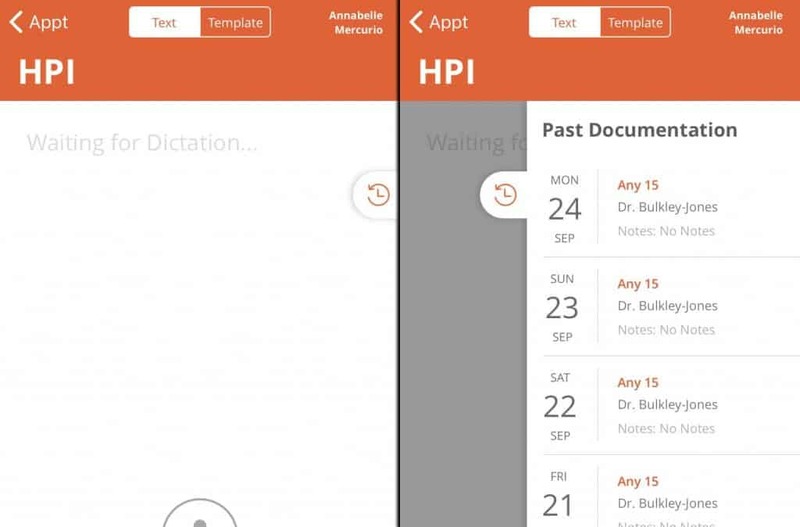 Which medical dictation workflow is best for you? What are the benefits and limits of patient portals?